What are the keys to a great design workflow? 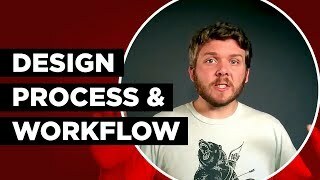 I share my design workflow and how I plan out my process for creating great graphics and how I take a design from the initial concept through the final design stages. Enjoy! All images and videos used are under no copyright restrictions and free for commercial use.